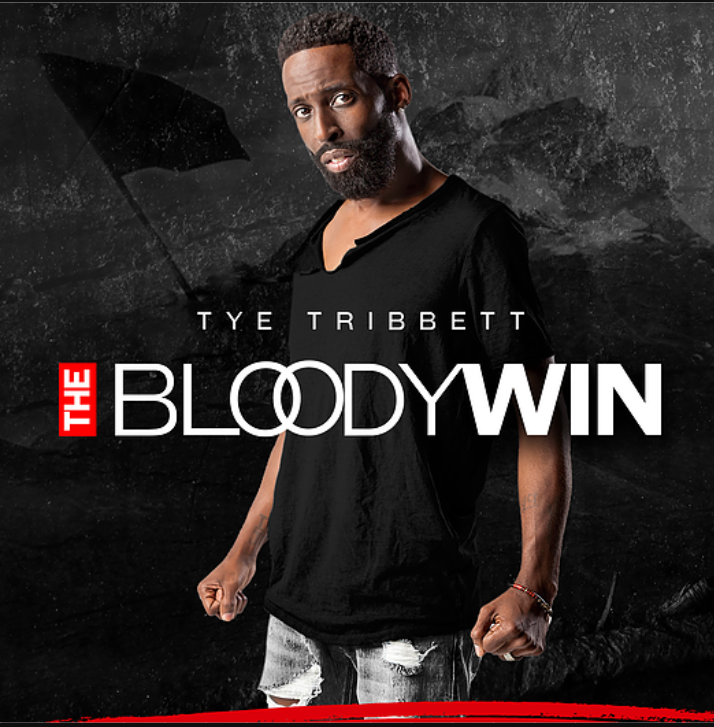 It is official, you can now pre order the album “The Bloody Win” from the following platforms below. Also available on Spotify and Google Play. 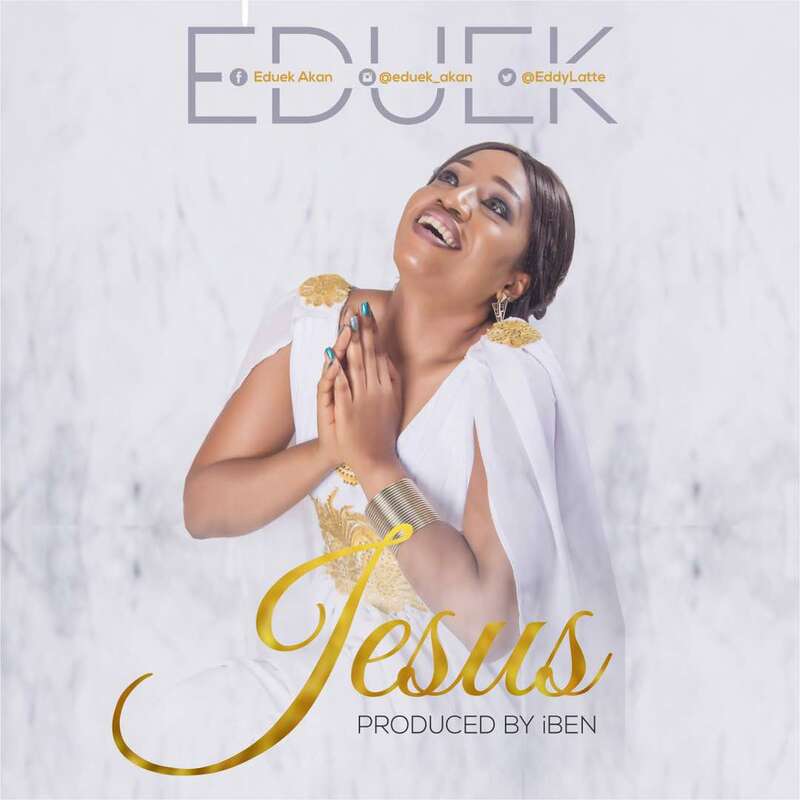 Eduek debuts with ‘Jesus’ a song in worship and honour of Jesus, God’s perfect sacrifice. Debbie Riches (Funbi Debbie Adejoro), a native of Osun State started her own music ministry after university in 2012. Her style cuts across many genres and her music will never leave you ‘unblessed‘. She has ministered on several platforms with the sole motive of glorifying Christ through music. 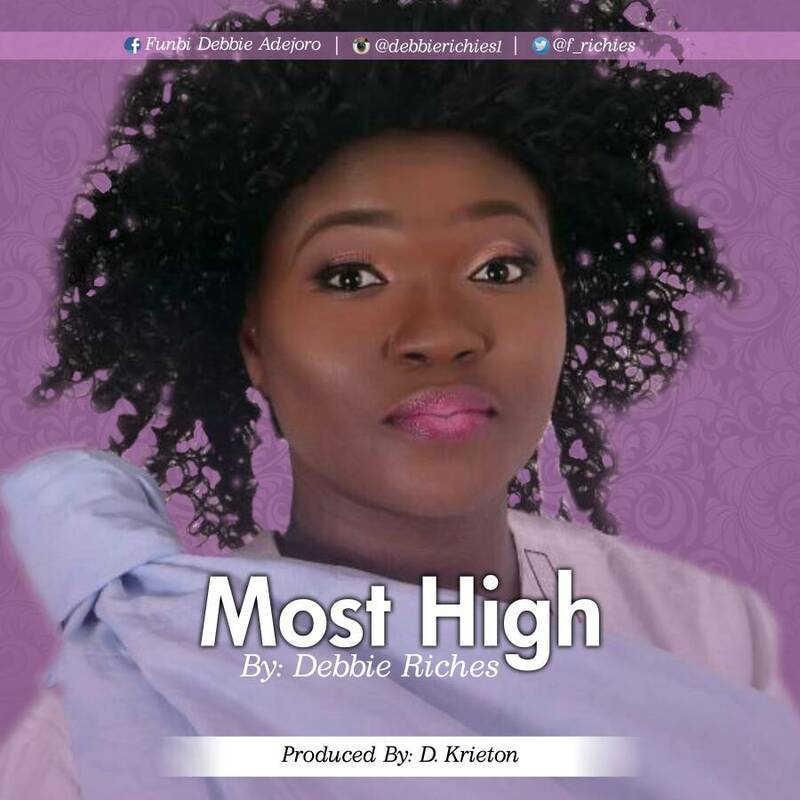 “Most High” is her debut single and a song of praise, it’s Debbie’s testimony and everyone’s testimony. The song is inspired by the word of God itself than from Psalms 92:1. “Most High” would connect your heart in gratitude to God. Listen, download, get blessed and remember to share! “Most High” was produced by D Krieton. 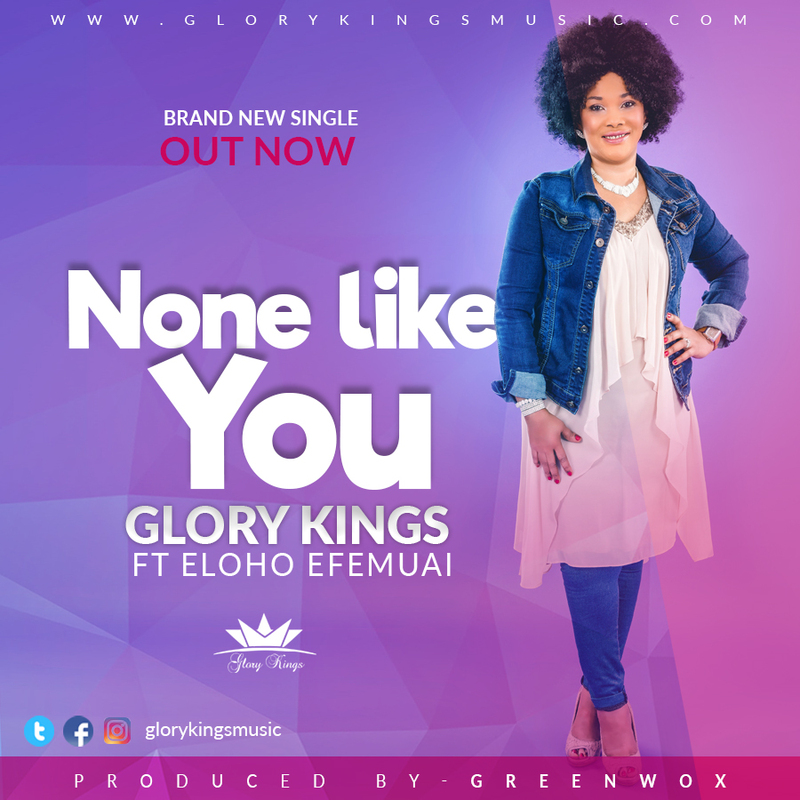 Singer, songwriter and worship leader – Glory Kings team up with international Gospel music minister, worship pastor, Heartsong Live vision bearer and Engage Nights convener – Eloho Efemuai to assert and proclaim that there is none like our God in ‘None Like You. 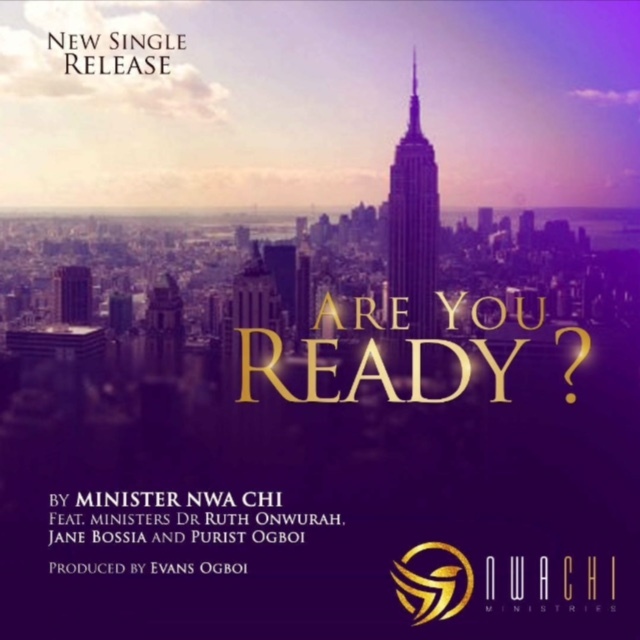 “The song – None Like You was gotten earlier this year while I was doing my personal worship to God. Nwa Chi’s prayer and desire is that everyone who listens to‘Are You Ready?’ will understand and recognize the urgency of the time that we live in. Dependable God was birthed from a deep place of worship and prayer in August 2016. My Sister was at the verge of making a huge decision regarding her career and I was on my knees asking God to send help because resignation was not an option. And then I saw the word “Resignation” boldly written. I quickly opened my eyes, saying no, this cannot be God speaking because she was doing remarkably well and making unprecedented impact/touching lives across Nigeria through her job which she often described as a divine assignment. But the word appeared again very clearly and I became speechless, knowing it was God speaking. Then He said “have I ever disappointed you? Think about how far I have brought you and your siblings. How I have kept and been with all of you since the loss of your mother as little children. I am a covenant keeping God, a dependable God, a reliable God…. And as I broke down and began to worship, affirming my confidence in Him, the song started flowing in my spirit and I started singing; #dependableGod, covenant keeping God! Little did we know that God just wanted her to make that huge decision and take a leap of faith, depending solely on Him, so He could propel her from making impact locally to making global impact and being celebrated across nations of the earth! Thank God she obeyed. Since then, to the glory of God, it has been one level of glory to the other! The experience is life-changing and the anointing evident from the sound of his voice to the passion of his spirit. 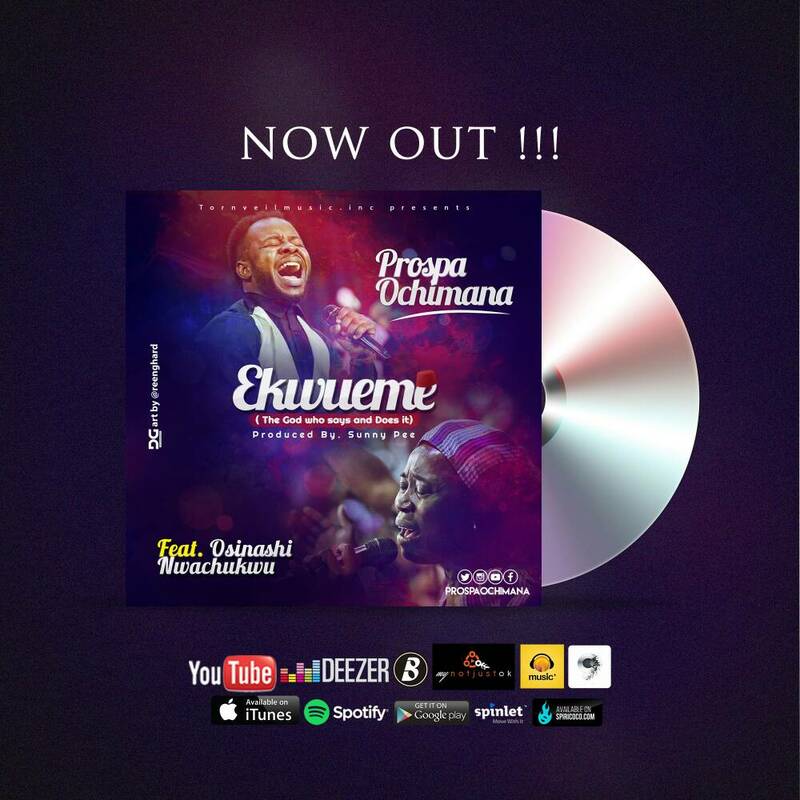 From Prospa Ochimana‘s debut single “The Great I Am” to the consecration slow rock “It All Belongs To You,” the unceasing stirring of the atmosphere of God’s presence is so tangible and evident with ripples of testimonies and waves of encounters around the world through these songs. Here comes a new sound that pierces through celestials and brings the spirit of man to the presence of “Ekwueme”, featuring another worshiper of great depth and impact “Mrs Nwachukwu” (Her ministry in songs through the Holy Spirit leaves a very intense atmosphere of encounters and deliverances). The song title “EKWUEME” (meaning the God who says it and does it) sang in English and Igbo (Eastern Nigerian language) is a pure slow-tempo, power packed spiritual music. Get ready to launch into the deep, for an encounter, to experience the marvelous works of the ONE who says it and does it. Turn on the volume and turn down worldly pressure through this song. We can’t wait to hear you share your testimonies like others around the world. Be blessed! 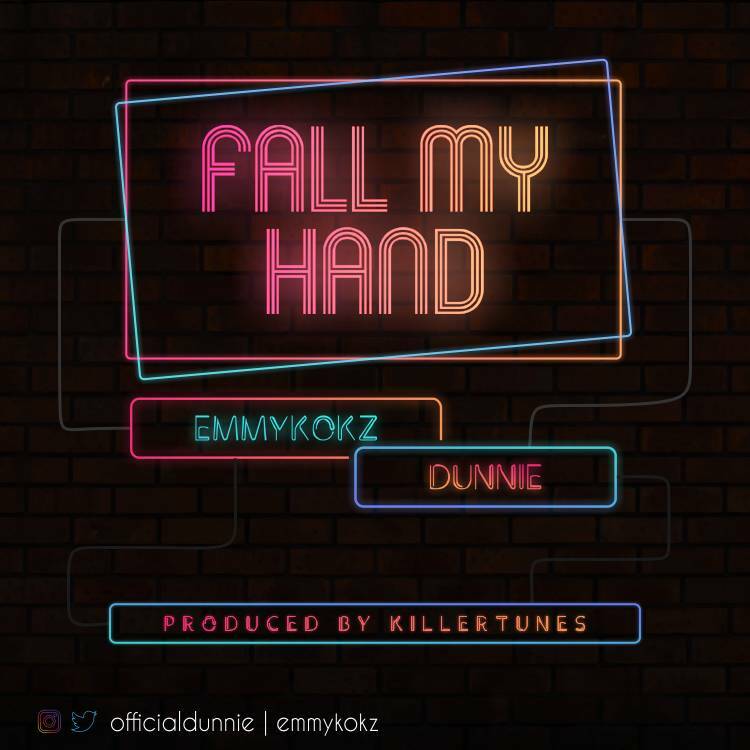 Emmykokz and Dunnie Teams up to drop this Street hop sound that talks about the Love of God that never fails. 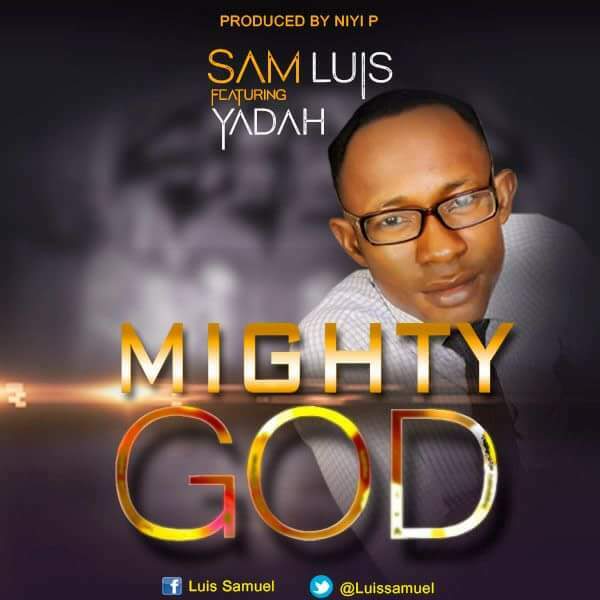 The duo expresses in strong pidgin rendition how God never fails nor disappoints. Are you burdened? Are you confused? Are you in need? Then Fall My Hand is just the right song to listen to, to remind you that God never fails. Here is ‘fall my hand’. Download it, Listen to it, Dance to it and share it. 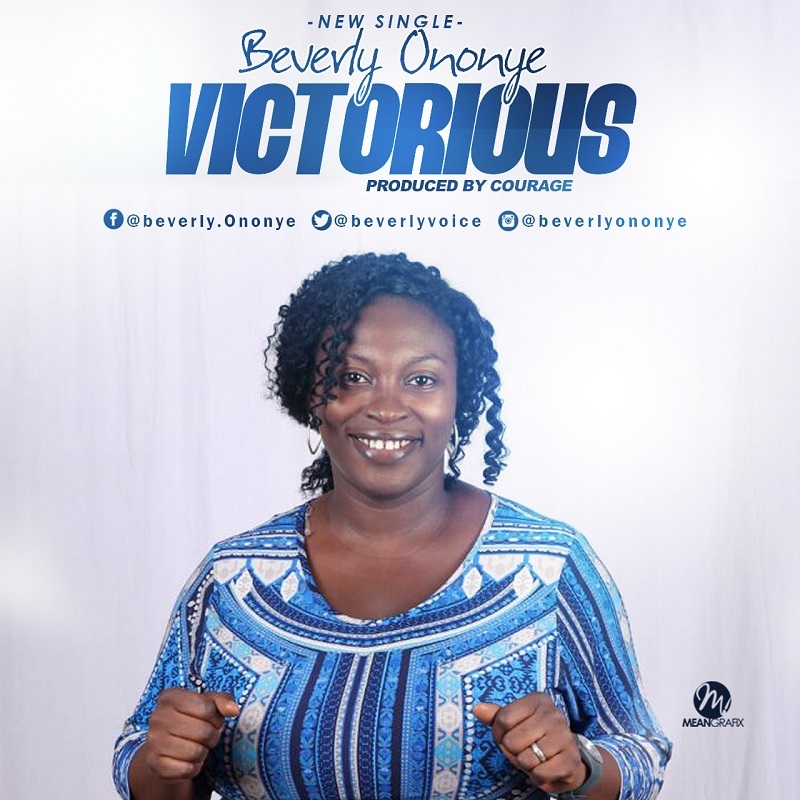 Beverly Ononye debuts with Victorious off her soon to be released album titled ‘I AM HERE’. Victorious is a reaffirmation of the victory we have in Christ Jesus. The powerful praise song was produced by Pastor Courage.